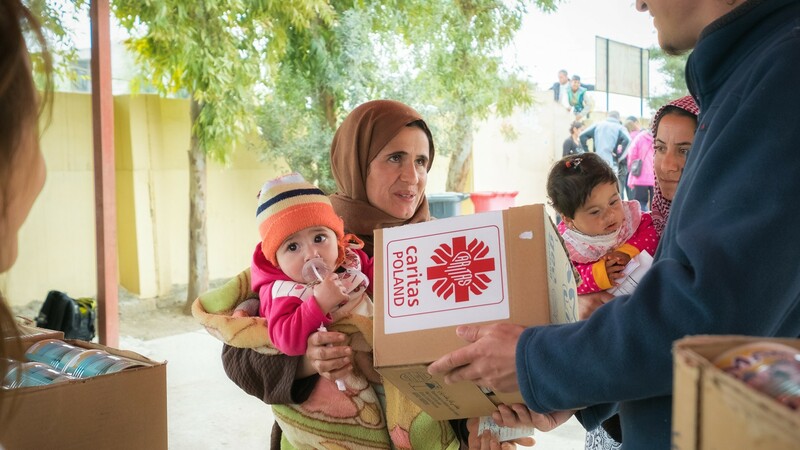 Carried out in cooperation with and with support of Caritas Poland, the Milk Campaign brought infant formula to hundreds of displaced families in northern Iraq. Many of the mothers can’t feed their babies in a natural way, because they are themselves malnourished. Survived trauma and stress from the current situation contribute to the problems with milk production. After having lost everything, the people living in camps have no means to buy adequate food for their infants. Malnutrition inhibits proper development of infants in the most crucial period of their lives. The Milk Campaign targeted the worst-off families from three IDP camps around Erbil and Dohuk.